The proliferation of dengue and zika virus which is carried by mosquitoes in the Philippines is quite alarming. There are already many ideas to prevent or control the spread of mosquitoes but here is another innovative idea to kill the mosquitoes. 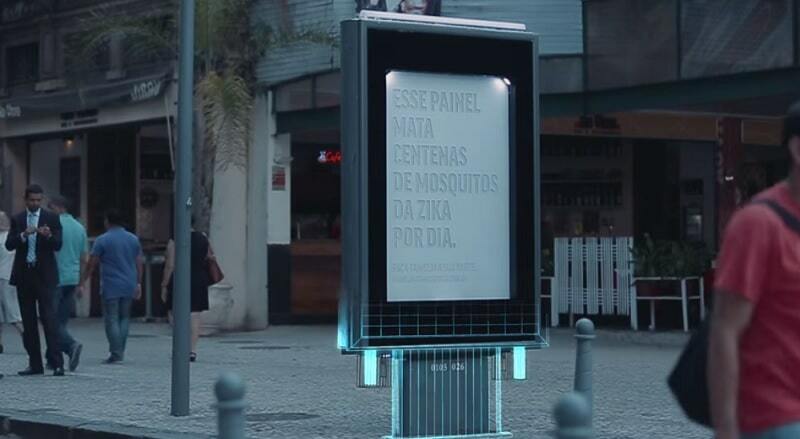 A project in Brazil created a new billboard that aims to attract and kill mosquitoes. The billboard emits carbon dioxide and a lactic acid solution to mimic human breathing and sweat and then trapped inside eventually killing the mosquitoes. This is a good project to be started here in the Philippines since the creator also releases the technical specifications as open source which means it’s free to copy or improve the project. You can visit the site here to study on it.